This week is a busy one! We have some fun things going on! We had our BFF lesson today on DETERMINATION! We hope our students learned the importance of being determined in accomplishing their goals! We have a couple of changes for the week, so please read the bulletin carefully! Kindergarten Field Trip: Depending on the weather, our Kindergarten Field Trip could be cancelled. We will let you know the morning of the field trip. If it is cancelled, it will be a normal day of kindergarten. A note/email should have or will be sent home to you with more information. Fun Run Fundraiser: WE WILL BE RESCHEDULING OUR FUN RUN TO WEDNESDAY, OCTOBER 17TH! As we looked at the calendar, this Thursday is the wettest, coldest day of the week—of course! So we decided to postpone our Fun Run to the next week, Wednesday, October 17th, right before Fall Break! We will plan on 9:00 am for the am kindergarten, then 1:15-2:45 for the rest of the school! You can either pledge by the lap, or just a flat pledge for our school. The money that comes in from our fundraiser will go towards technology, books, and specialized classroom supplies. As always, we do not want our students going door-to-door, but we do encourage our students contacting family and close friends. Parents are welcome to come during the Fun Run hours and walk/jog the course along with your child. We will have plenty of water and snacks for our students while they are jogging/walking. Book Fair: Our PTA Book Fair will begin with a fun “Family Event” that is scheduled for October 17th! It will begin at 7:30 am and will be in the lunchroom. Families are welcome to come and enjoy a doughnut and milk, then browse through the Book Fair! Fall Break: Our Fall Break will be October 18th and 19th. We hope you are able to do something fun with family and friends! SEP Conferences: Our first SEP Conference will be held Thursday, October 25th! We are excited to celebrate your child and the good work that he/she is doing! OUR SIGN-UPS FOR SEP CONFERENCES WILL BE AVAILABLE OCTOBER 12TH. 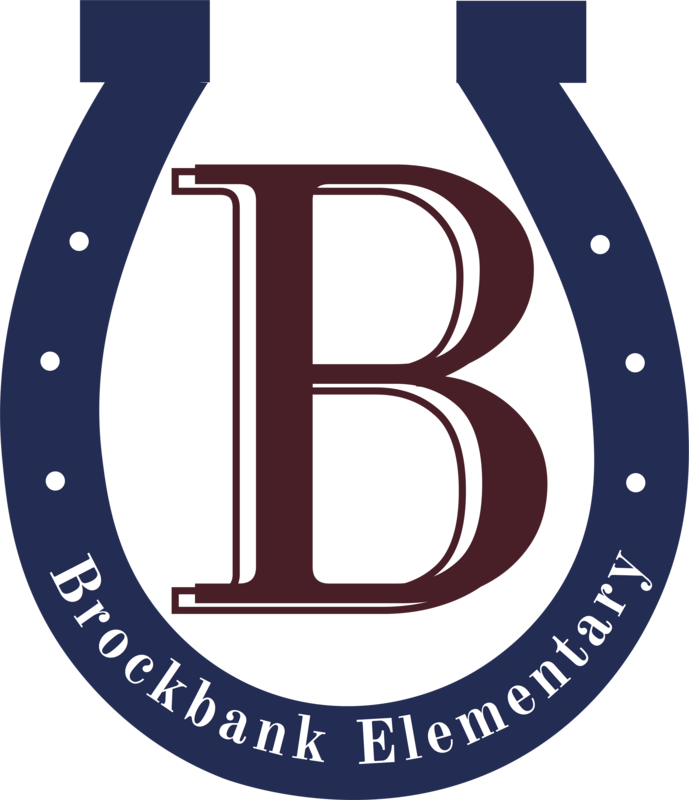 Parents can go to the school website, brockbank.nebo.edu, where there will be a link for parents to sign up for conferences.